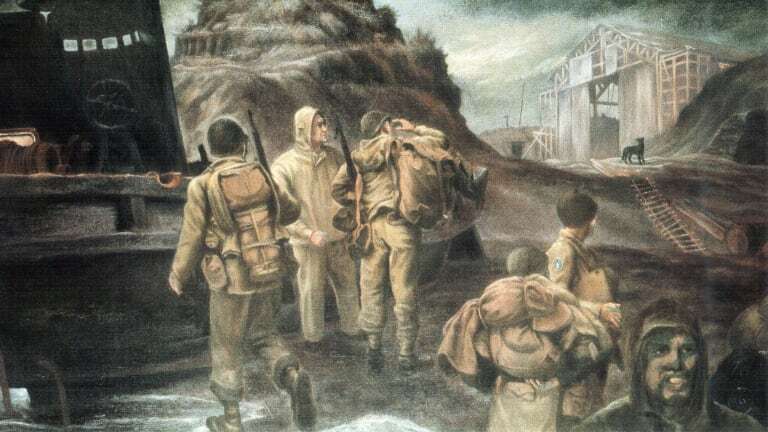 In the Battle of the Aleutian Islands (June 1942-August 1943) during World War II (1939-45), U.S. troops fought to remove Japanese garrisons established on a pair of U.S.-owned islands west of Alaska. In June 1942, Japan had seized the remote, sparsely inhabited islands of Attu and Kiska, in the Aleutian Islands. It was the only U.S. soil Japan would claim during the war in the Pacific. The maneuver was possibly designed to divert U.S. forces during Japan’s attack on Midway Island (June 4-7, 1942) in the central Pacific. It’s also possible the Japanese believed holding the two islands could prevent the U.S. from invading Japan via the Aleutians. Either way, the Japanese occupation was a blow to American morale. In May 1943, U.S. troops retook Attu and three months later reclaimed Kiska, and in the process gained experience that helped them prepare for the long “island-hopping” battles to come as World War II raged across the Pacific Ocean. In June 1942, six months after the Japanese attack at Pearl Harbor, Hawaii, that drew the U.S. into World War II, the Japanese targeted the Aleutians, an American-owned chain of remote, sparsely inhabited, volcanic islands extending some 1,200 miles west of the Alaskan Peninsula. After reaching the Aleutians, the Japanese conducted air strikes on Dutch Harbor, site of two American military bases, on June 3 and June 4. The Japanese then made landfall at Kiska Island on June 6 and Attu Island, approximately 200 miles away, on June 7. Japanese troops quickly established garrisons, or military bases, on both islands, which had belonged to the U.S. since it purchased Alaska from Russia in 1867. Did you know? The native people of the Aleutian Islands were originally known as the Unangan. Russian fur traders who arrived in the region in the mid-18th century renamed them the Aleuts. In 1942, after the Japanese took Attu, the island’s population of some 40 Aleuts were taken prisoner. Like the other volcanic islands in the Aleutians, Attu and Kiska appeared to have little military or strategic value because of their barren, mountainous terrain and harsh weather, infamous for its sudden dense fogs, high winds, rains and frequent snow. 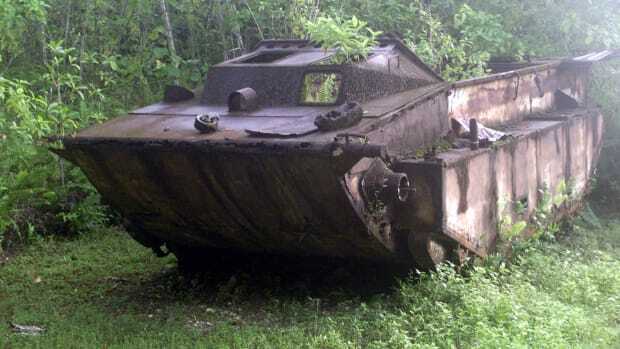 Some historians believe Japan seized Attu and Kiska mainly to divert the U.S. Pacific Fleet during the Japanese attack on Midway Island (June 4–7, 1942) in the central Pacific. 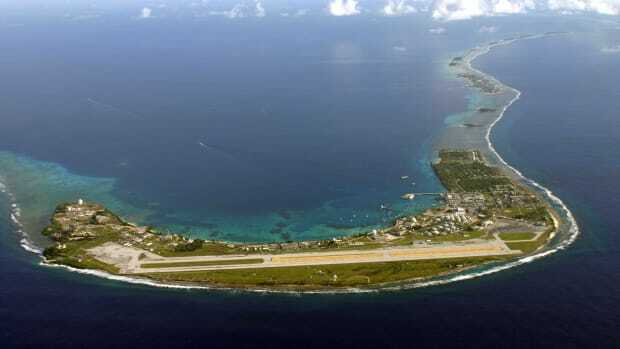 It’s also possible the Japanese believed that holding the two islands could prevent the U.S. from any attempt to invade Japan’s home islands by way of the Aleutian chain. 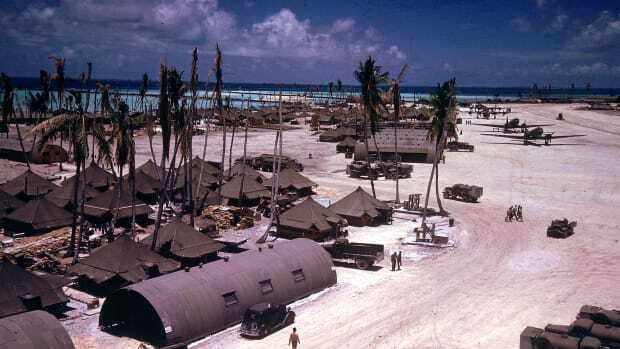 Americans were shocked that Japanese troops had taken over any U.S. soil, no matter how remote or barren. 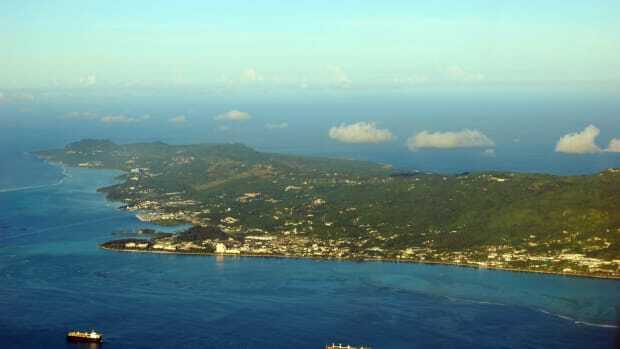 Some also feared that Japan’s occupation of the two islands might be the first step toward an attack against mainland Alaska or even the U.S. Pacific Northwest. Despite nationwide anger, American war planners at first paid relatively little attention to the Japanese garrisons at Attu and Kiska, as they were still reeling from the attack on Pearl Harbor and in the process of building up forces in the South Pacific and preparing for war in Europe. In fact, in the initial months after Japan occupied the islands, the U.S. military conducted only occasional bombing raids from nearby Aleutian Islands. In the meantime, during the months following their occupation, Japanese soldiers learned to acclimate to the extreme conditions on Attu and Kiska, and the Japanese navy kept the soldiers well-supplied. But by January 1943, U.S. Army forces in the Alaska Command had grown to 94,000 soldiers, with several bases recently constructed on other Aleutian Islands. On January 11, troops from the Alaska Command landed on Amchitka Island, only 50 miles from Kiska. By March 1943, U.S. Navy Rear Admiral Thomas C. Kinkaid (1888–1972) had set up a blockade of Attu and Kiska that restricted the flow of supplies to the Japanese occupiers. On March 26, 1943, Japanese ships in the Bering Sea attempted to deliver supplies and reinforcements to Attu; however, they were spotted by U.S. vessels patrolling the area and the two sides soon engaged in what became known as the Battle of the Komandorski Islands. 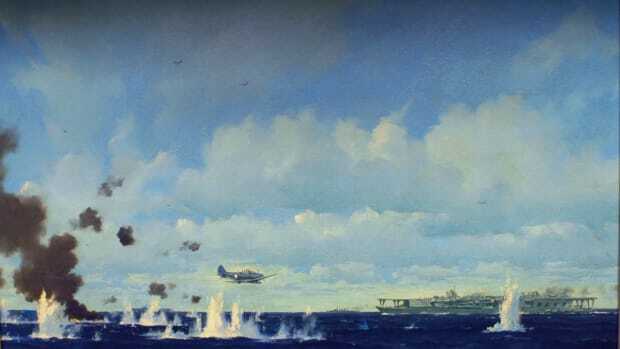 The Japanese fleet outnumbered the U.S. fleet and inflicted more serious damage on the Americans, but after several hours of fighting, the Japanese ships suddenly withdrew. In addition to running low on fuel and ammunition, the Japanese reportedly feared the arrival of U.S. bombers. The Japanese were also unaware of the extent of the damage they’d caused to the U.S. fleet. Following the battle, the Japanese soldiers on Attu and Kiska, now virtually isolated, were reduced to meager supplies sporadically delivered by submarine. Taking advantage of these conditions, the Americans prepared to land troops for ground combat against the Japanese garrisons. American ships and planes bombed Attu and Kiska for several weeks before the U.S. military began Operation Landgrab on May 11, 1943, landing 11,000 troops on Attu. The Americans expected the operation to take no more than several days, but harsh weather and rugged, muddy terrain extended the combat for more than two weeks. The Japanese troops, greatly outnumbered, had withdrawn to high ground rather than contest the initial landings. However, U.S. soldiers, with uniforms and equipment ill-designed for the harsh weather conditions, suffered more casualties from frostbite, trench foot, gangrene and other illnesses than from enemy fire. 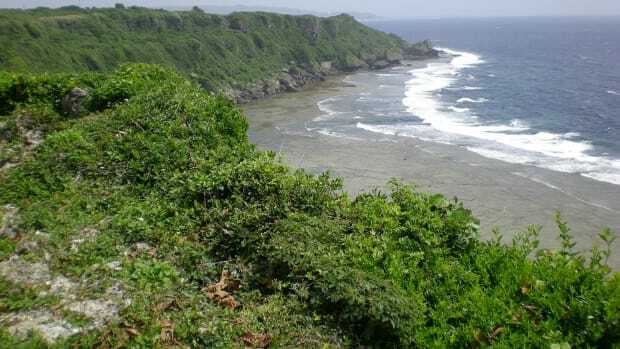 Food shortages added to their misery as they crisscrossed the barren island, fighting mostly small but fierce engagements while scouring the rocks and slopes for booby traps, snipers and dug-in enemy troops. 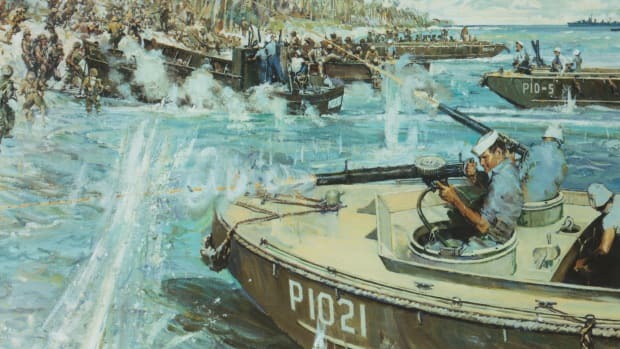 But the fate of the Japanese had been sealed when the Americans established air and naval supremacy over the island, cutting Japanese supply lines and making it unlikely that reinforcements would arrive. By late May, the last remaining Japanese troops were starving and had insufficient ammunition when U.S. troops trapped them in a corner of the island. The Japanese commander, Colonel Yasuyo Yamasaki (1891-1943), decided to make a last-ditch frontal charge. Shortly before daybreak on May 29, he and his soldiers began one of the largest banzai charges of the war in the Pacific. Yamasaki’s troops charged wildly into the American lines, sweeping through their combat outposts and penetrating all the way to shocked support troops in the rear of the American camp. But the gambit ultimately failed. After a final attack on May 30, U.S. soldiers counted more than 2,000 Japanese dead, including Yamasaki. 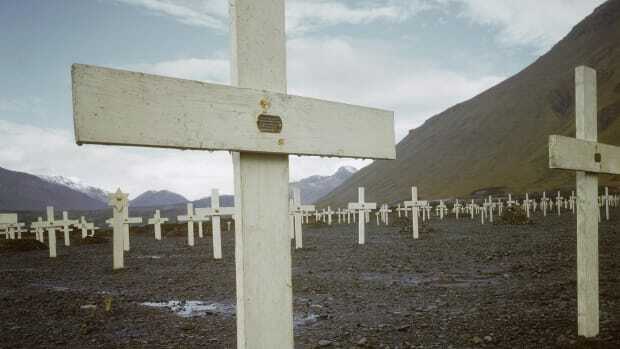 The Americans lost some 1,000 men in the retaking of Attu. Within two days, U.S. forces secured the island and the Battle of Attu, the only land battle fought on American soil in World War II, was over. Having learned bitter lessons at Attu, American commanders made certain that their soldiers had better equipment and proper clothing for the assault on Kiska, code-named Operation Cottage, where they expected to encounter several times as many Japanese troops as they’d faced on Attu. However, when U.S. ships arrived at Kiska on August 15, 1943, the weather was strangely clear and the seas quiet, and the approximately 35,000 soldiers landed unopposed. 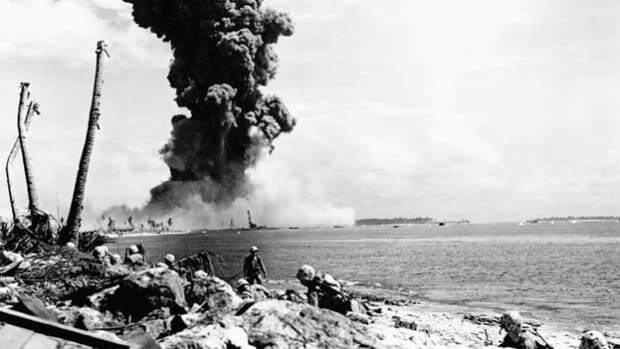 Then, after several days of scouring the island, they discovered that the Japanese had evacuated the entire garrison several weeks earlier, under cover of fog. On August 24, when U.S. troops declared Kiska Island secure, the Battle of the Aleutian Islands ended. Following its defeat in the Aleutians, the Japanese navy reassigned some of its Pacific forces to defend Japan’s northern flank against a possible American invasion from the Alaskan Peninsula. 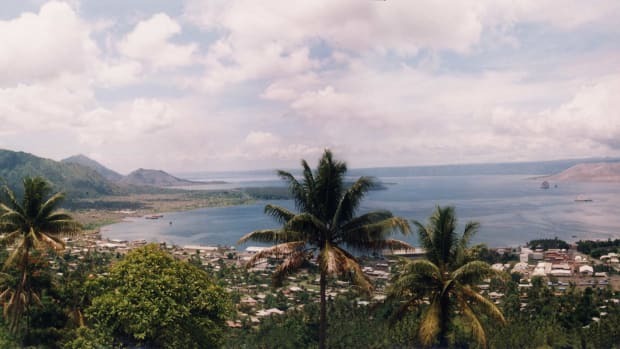 This decision removed a significant number of Japanese troops and resources that might otherwise have been committed to resisting U.S. forces in the South Pacific that were then island-hopping toward Japan. 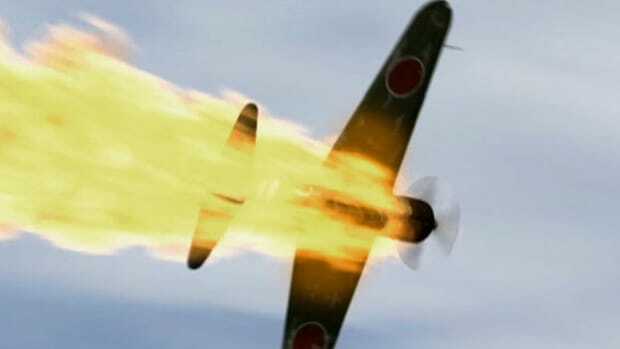 To fuel Japan’s perception that it was threatened from the U.S. Northwest, American planes in the Aleutians conducted occasional bombing raids against Japan’s Kuril Islands, which lie between Japan and Alaska. Two years after the Battle of the Aleutian Islands, Japan formally surrendered to the Allies on September 2, 1945, effectively ending World War II.